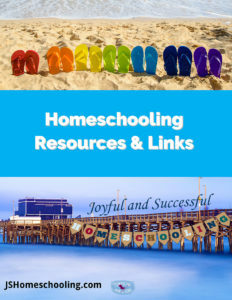 There is so much great stuff out there to make homeschooling easier. We can’t begin to list all the great websites, blogs, and educational sites. We are going to share with you our favorites, places we have gone to over and over again. To start with, we want you to be able to find us on the web.